If you’d like to take a “test drive” of the magazine before puchasing, click the link below. 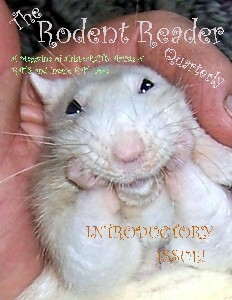 AND — each new issue features “Clara’s Corner” — sharing the adventures of pet groundhog Clara (plus her siblings, Maude. Bessie and Moses). Click Here to read the first installment. Thanks for checking out TRRQ! Like what you’ve read? Join us by subscribing today!